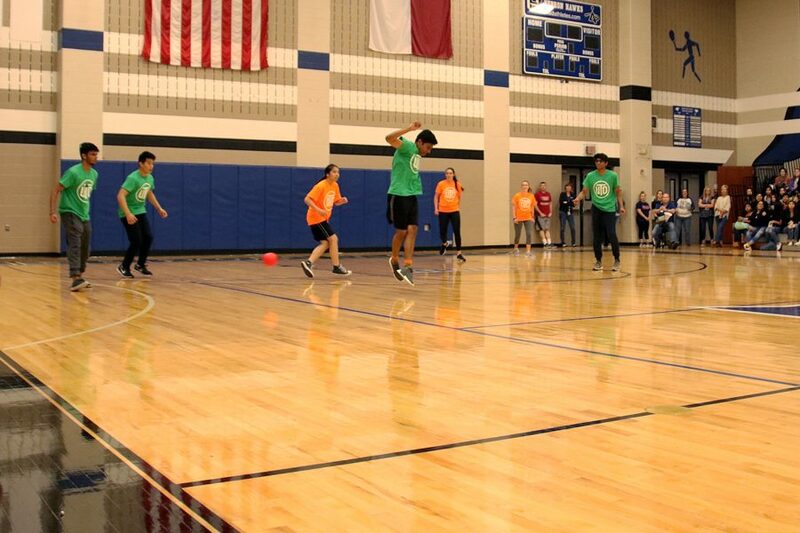 The senior vs. faculty dodgeball game was on March 22, and the winning team was the UTD team. The other senior teams that played were the Average Joes and Water. The UTD team watches as senior Arth Devani maneuvers to avoid being hit.